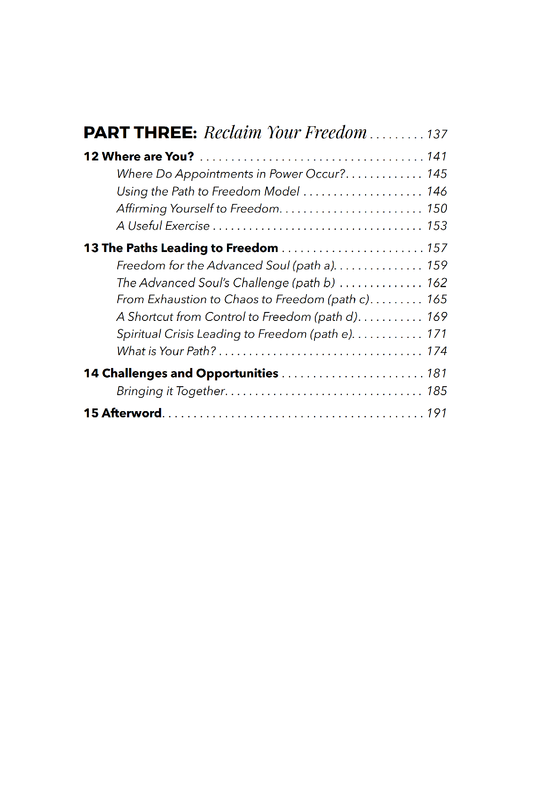 This book introduces the groundbreaking Path to Freedom Model© to help identify “where” you currently are in life, and what you need to do to reclaim your true essence. 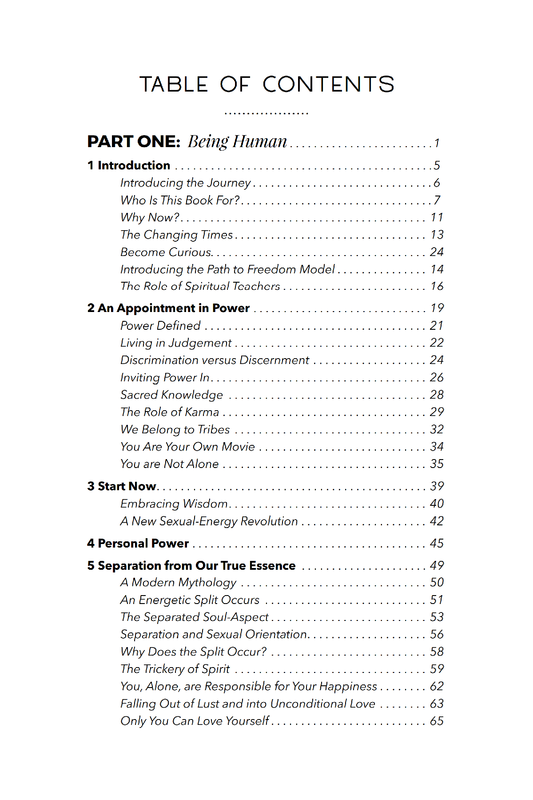 It will take you on a mind-expanding journey to find psychological and spiritual freedom—showing you how to free yourself of society’s conditioning and control, liberating you to experience inner peace, love, joy and happiness. Nigel B. Patterson was born in Tanzania, Africa and has lived in four countries across three continents. 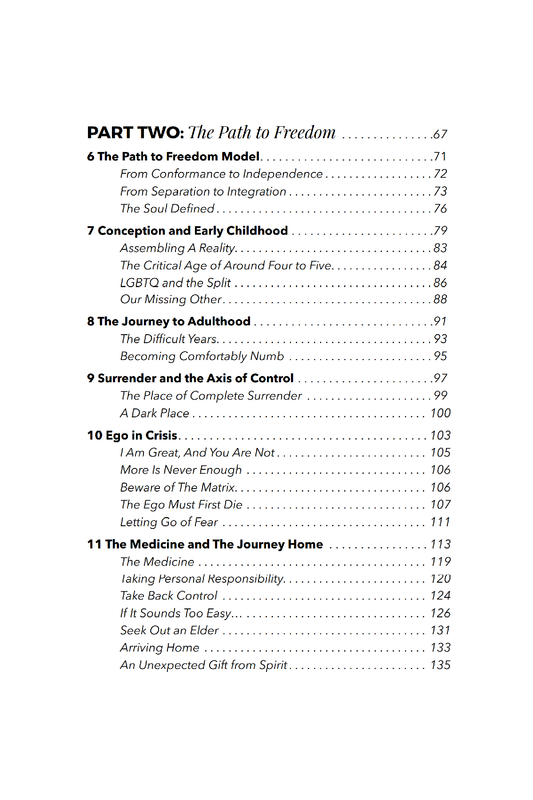 A significant life-crisis at the age of thirty-five shattered his carefully constructed ego-based self, and propelled him onto the path of the spiritual warrior. Today he is a counsellor, coach and spiritual teacher living in Hawaii. He supports clients around the globe in their quest for freedom. ​Buy now at these online retailers.